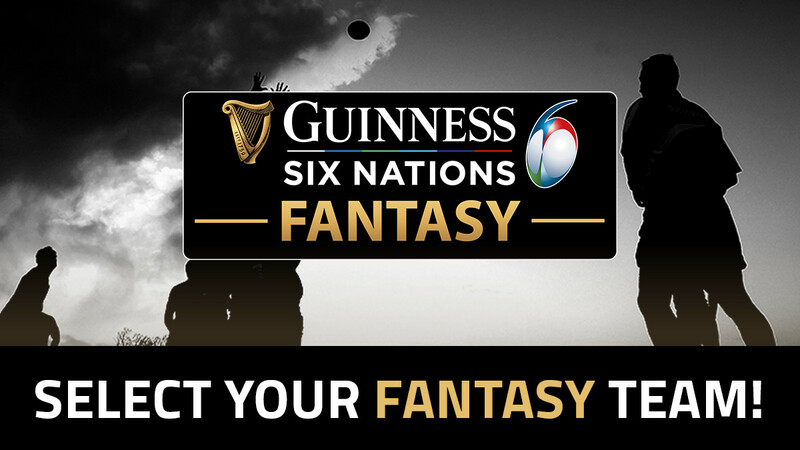 As we head into round two of this year’s 6 Nations campaign, there are questions to be answered, teams are looking to build but who should you pick for your fantasy team? The first game of the weekend sees Ireland head to Scotland in search of their first points of the championship against the current table-toppers. You have until the kick-off at 14 15 tomorrow to select your team. Between these two teams you have a number of quality players to pick from. For the hosts, full-back Staurt Hogg will cost you 17.1 stars after going up in value following his impressive display last weekend. With the metres he runs in a match and his ability to make chances out of nothing it could be money well spent. Elsewhere for the Scots, fly-half Finn Russell will cost you 15.3 stars, while the ever reliable Greig Laidlaw comes in at 15.4. A man to look out for is the returning Jonny Gray, who comes into the second-row and will only cost 12.7 stars. Ireland are a team looking for result and that means that the entire starting XV could be dangerous news for the Scots. In terms of the best to pick from that 15 you would have to look towards last years player of the tournament Jacob Stockdale, who is 14.7 stars, and is on a mission to make up for his costly mistake last weekend. Other players searching for self-improvement are the likes of Johnny Sexton, 14.7 stars, and Conor Murray, 14.2 stars. In terms of players that have come into the team, watch out for Rob Kearney, 12.7 stars, who has a point to prove. Chris Farrell, 11.7 stars, who won man of the match in his only previous 6 Nations start, and Jack Conan, 10.8 stars, who will be hoping to impress as the only out and out No 8 in the current squad. Later that evening Italy host a much-changed Wales team. Sergio Parisse is always a player to look out for at 11.6 stars, along with Michele Campagnaro, 12.2 stars, as the Italians look for an upset. Jayden Hayward, 11 stars, is down as wing but starts at full-back, while Tommaso Allan is always a live-wire at out-half and is only 10.9 stars. With the Welsh making 10 changes there will be players hoping to impress. Dan Biggar, 14.5 stars, comes in at fly-half and is a reliable source of points, while Jonathan Davies, 14.8 stars, starts in the centre and usually puts in a good shift. Last weeks top performer George North misses out through injury, so if you want other Welsh players to put into your starting 15 maybe consider Josh Navidi, 13.8 stars, who was impressive against France. While Aaron Wainwright, 10.8 stars, has been in good form this season and would be worth taking a gamble on. The final game of the weekend is the clash of England and France. England will hope to build on last weekend’s win over Ireland and top performers, Jonny May, 16.4 stars, Owen Farrell, 16.2 stars, and Billy Vunipola, 15.9 stars, all start. A player to watch is Courtney Lawes, 14.4 stars, who puts in an incredible amount of work and will want to make sure he starts the next game too with a big performance. The visitors have a point to prove after letting a 16-point lead go against Wales. Mathieu Bastareaud, 13.7 stars, comes into the centre and will be a constant threat to the English following his omission last time out. Louis Picamoles, 14.8 stars, was incredible even in defeat and will surely give another stellar performance this week. 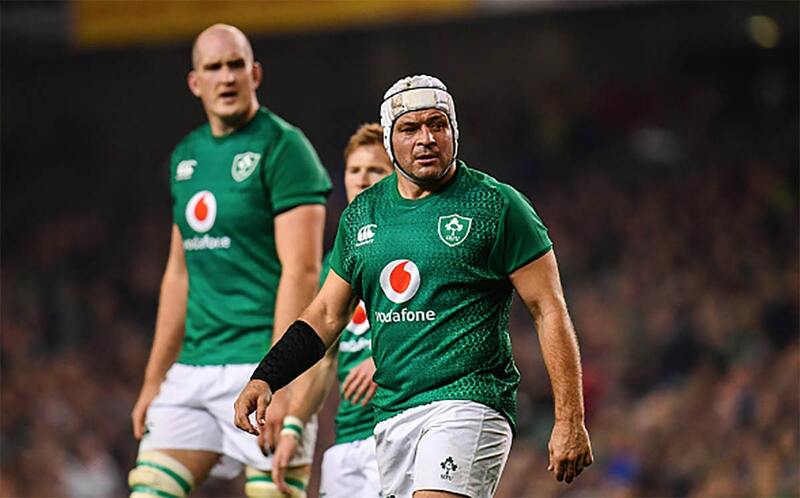 Guilhem Guirado, 14.4 stars, is another big-game player, while wing and try scorer last weekend, Yoann Huget, 13.6 stars, switches to full-back and is worth a look. As mentioned at the top the key this week could be your bench and there are some serious options to pick from. Last week’s player of the round, Blair Kinghorn, who scored a hat-trick against Italy, drops to the Scottish bench and will cost you 14.5 stars. 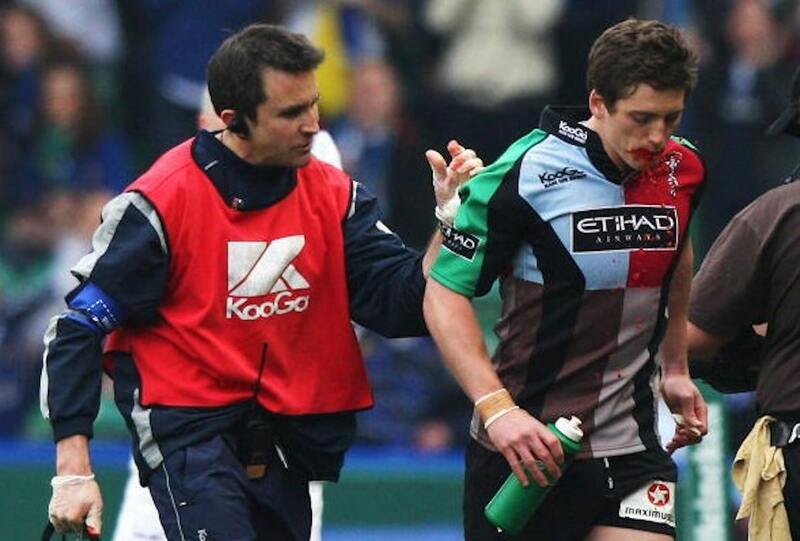 He might be worth a gamble but is down as a fly-half. Ireland’s Josh Van Der Flier, who made 19 tackles against England last Saturday, is also on the bench and is available for only 10.8 stars. Italy’s Edoardo Gori, 10 stars, is a constant ball of energy when unleashed onto the pitch and could cause the Welsh problems in the latter stages of the game. Wales’ stand-out player on the bench is captain Alun Wyn Jones, however, he is a pricy 15.6 stars. England have the powerful Nathan Hughes, 12.6 stars, to come on and could be an option. 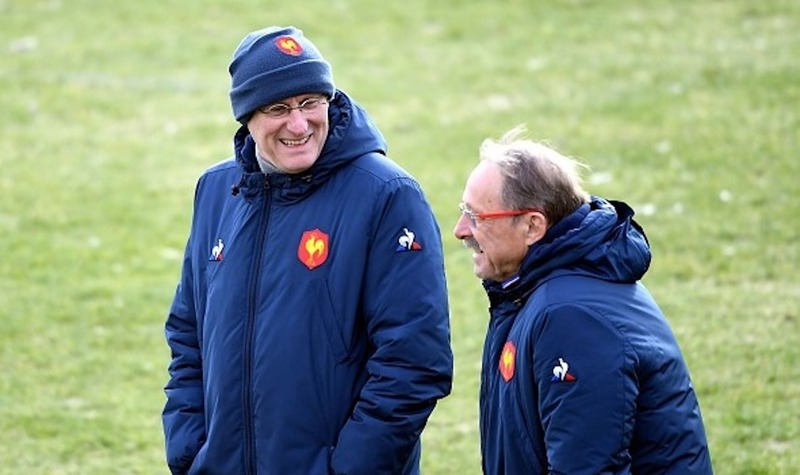 While France’s Romain Ntamack, 11.9 stars, is the top pick on their bench and could gain a lot of metres while running if he comes on against tired English legs. Make sure to have a look through the teams before selecting your own, but with the power of the benches and the games super-sub option, it would seem that splashing the cash on a couple of hard-hitting subs might be worthwhile.